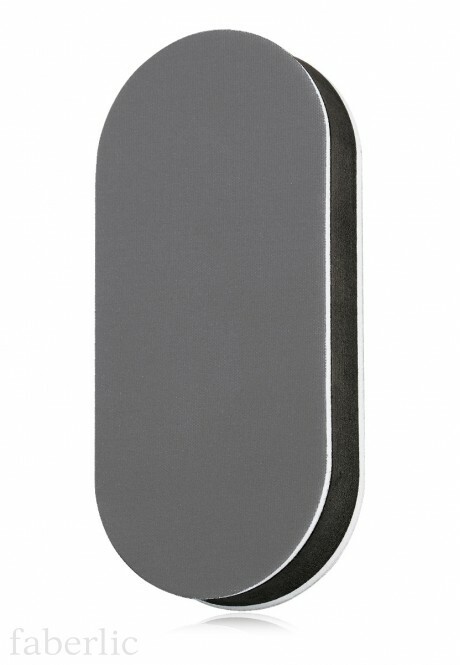 Polisher Nail File is an essential beauty accessory that should be always at hand. It sculpts nails to perfection, leaving them healthy and well-groomed. Gently polishes the nail plates and prepares them for the decorative polish to be applied. Two surfaces: colored – nail file, grey – nail polisher. Size: 9 x 4 x 1,4 cm.